Atlanta Real Food: Yogurt Sale - Get 15% OFF Starter Cultures & Supplies! 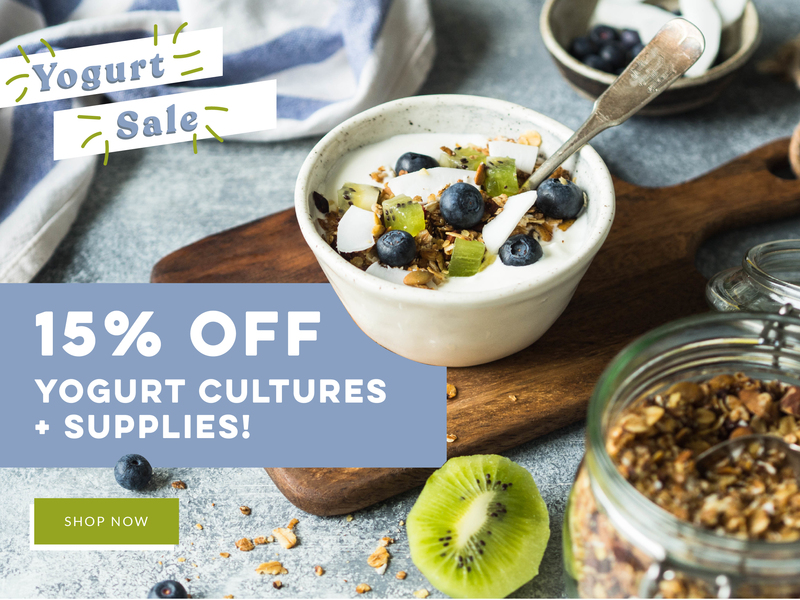 Yogurt Sale - Get 15% OFF Starter Cultures & Supplies! Make tasty, probiotic-rich yogurt at home! For a limited time - save 15% on all yogurt starter cultures and supplies!